Have you ever watched the show: "Monster Quest"??? Hi!! I've never seen it - perhaps I should? 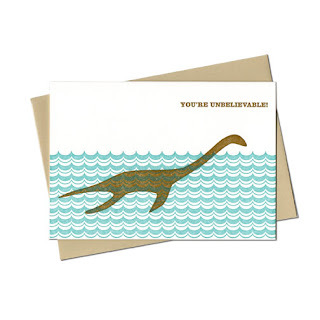 Love all the mysteries surrounding supposed lake monsters ...like the Oogopogo out in BC.